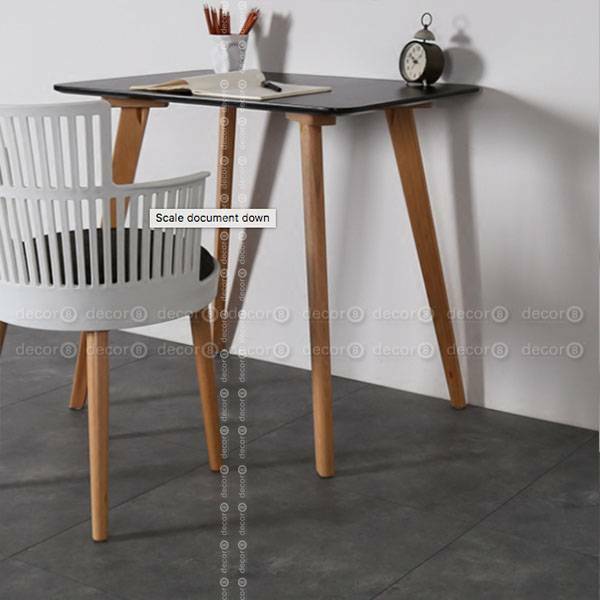 The Neil Small Dining Table and Desk is a modern design dining table perfect for compact interiors of Hong Kong homes. 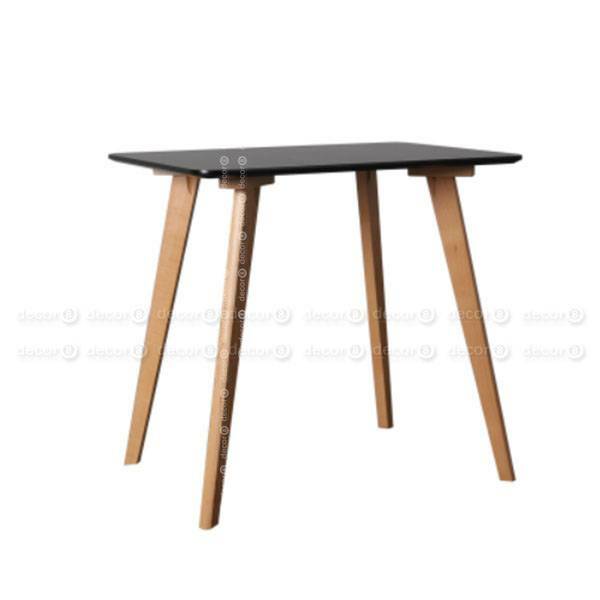 This compact dining table can be used as a small dining table or as a work desk. 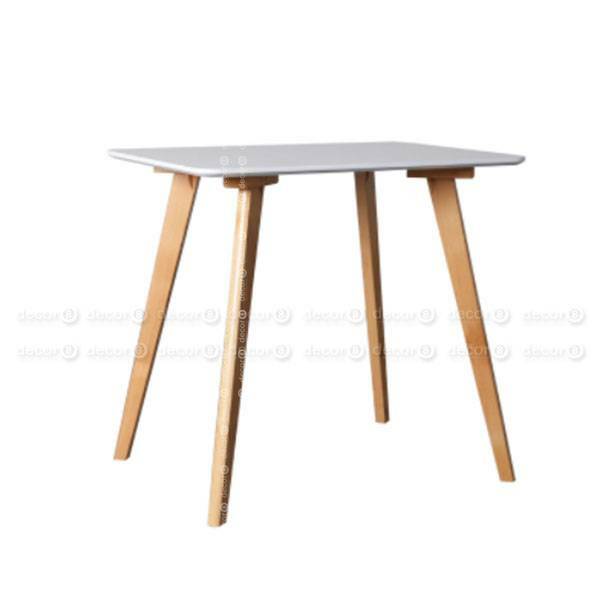 Available in white or black top with solid wood legs, the Neil Small Dining Table and Desk is a flexible piece of furniture that can be used anywhere in the home or office. 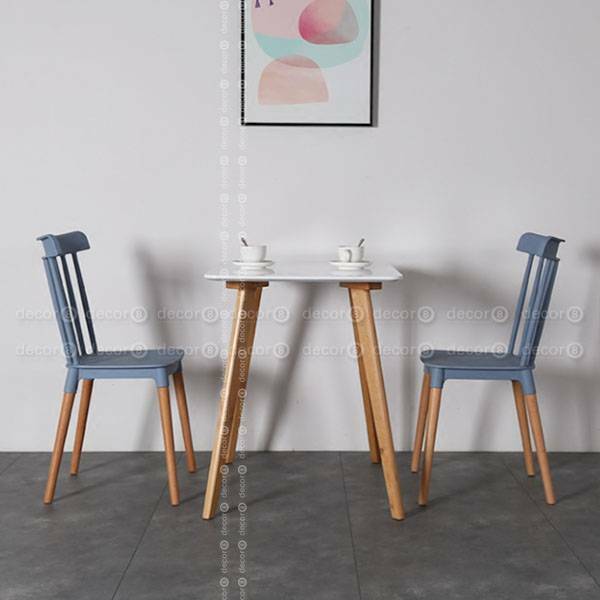 The table is easy to maintain and install. 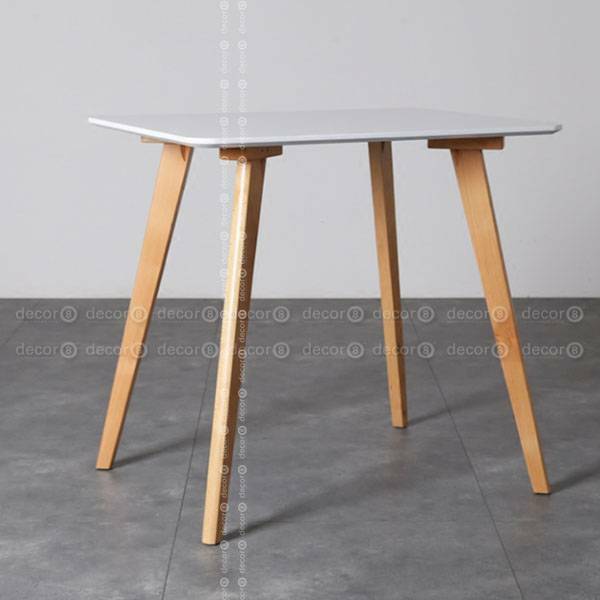 A simple dining table and desk that will integrate well into any modern interior.